Despite being the focal point of the show, Walter White’s blue brand of crystal meth was not the only home brewed product in the Breaking Bad universe. While Walt was cooking up meth in his Y-fronts, his DEA agent brother-in-law Hank Schrader was brewing beer in his New Mexico home. 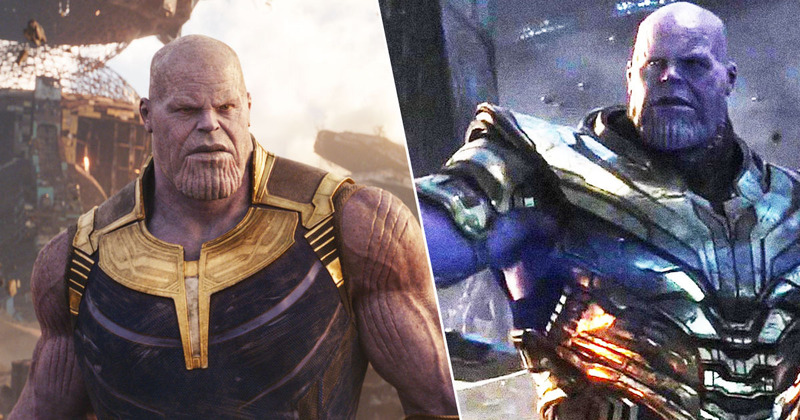 Which, obviously, are two very different things, but both seemed to keep the characters occupied, and both proved extremely popular. So, tomayto tomahto I guess. And now it seems one of those fought after products will soon be made available in real life – and no, it isn’t the crystal meth. Sony Pictures Television, the production company behind Breaking Bad, is planning to make a real life version of Schrader’s home-made beer, Schraderbrau, Game Spot reports. Sony has reportedly filed a handful of trademark applications, one of which was filed with the United States Patent and Trademark Office this month, and is for a beer called Schraderbrau. 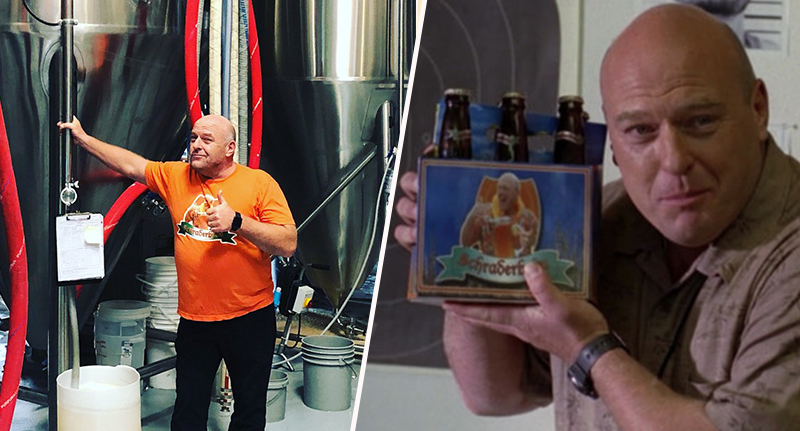 Schrader himself (well, Dean Norris, the actor who plays him), stirred up excitement for the beer on social media recently, when he shared a video of himself in a brewery. In the video, Norris can be seen standing inside a brewery, chuckling to himself as he hints at what’s about to come. Just brewing up some ideas, if you know what I’m saying. Schraderbrau, brewed to silky perfection. And this isn’t the first time Norris has hinted at the fictional beer coming to life, he’s sporadically been promoting the beer on social media for the past few months. Sony is obviously making the most of the TV show’s popularity, despite it having ended six years ago in 2013. But hey, it did win numerous awards and was basically all anyone could talk about for years, so perhaps they’re onto something. And while we wait for that to brew, we can entertain ourselves with the knowledge a Breaking Bad movie is imminent, and is likely to air on Netflix and AMC – the networks which carried the original series when it first aired. Though the shows’ creators are keeping the details close to their chest, it’s been revealed by sources close to the project, Aaron Paul will star in the film, which will explore Jesse’s life since escaping Todd and the neo-Nazis.